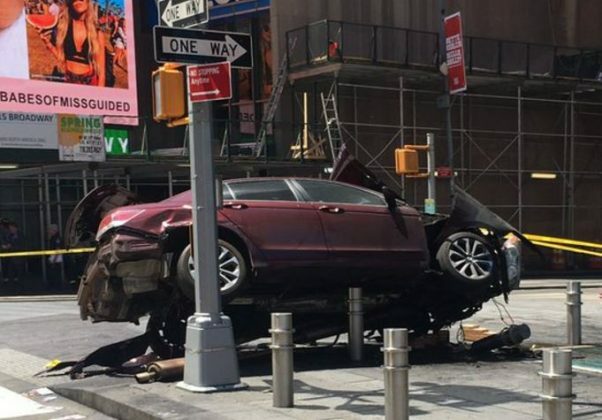 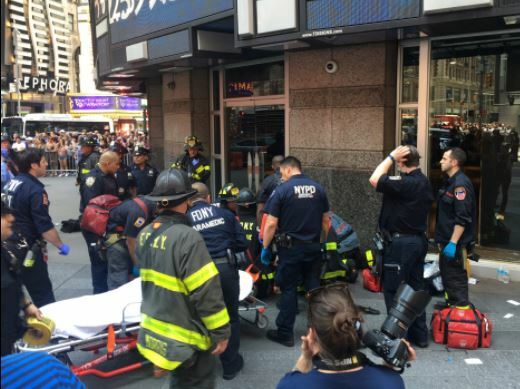 NEW YORK CITY, May 18, 2017 (Gephardt Daily) — One person is dead and at least 20 others injured, four of them critically, after a car drove through crowds in New York City’s Times Square. 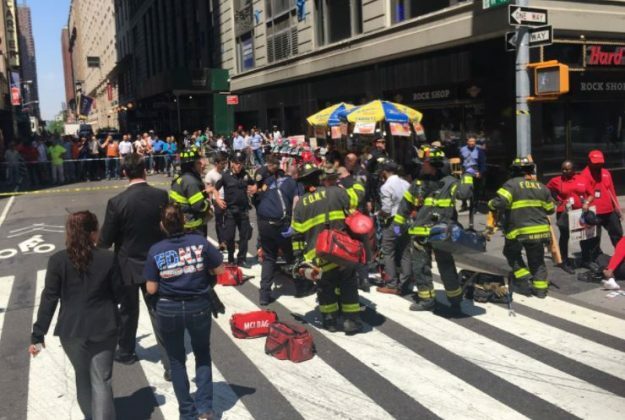 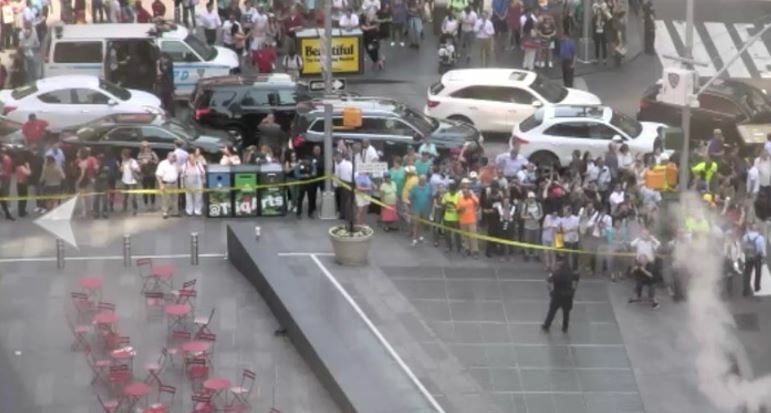 According to early reports from the New York City Police Department, the incident took place just before noon when a dark red passenger car ran through a throng of people near 44th Street and Broadway. 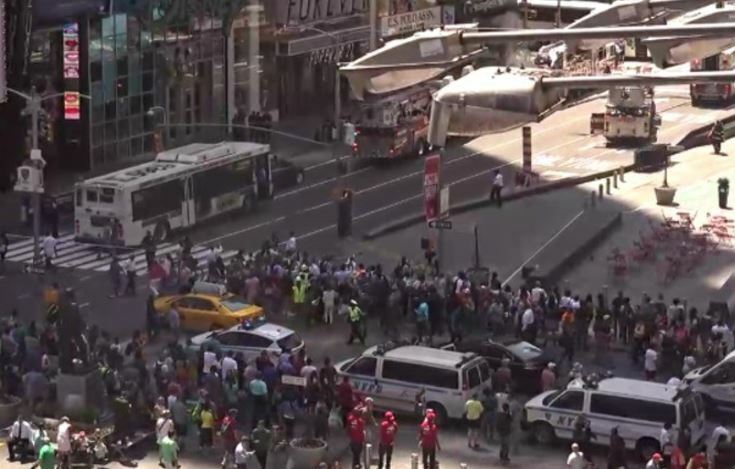 Police are reporting that a lone male suspect with an extensive DUI record has been taken into custody and terrorism does not appear to be a factor in the crash. 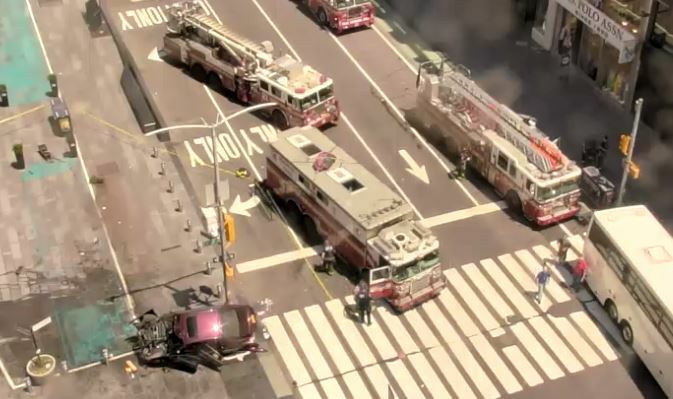 Gephardt Daily is monitoring the situation and will update the story as more information becomes available.